Chiara Osborn is one of the youngest actors to complete training in QUT’s Bachelor of Fine Arts (Acting) program and was awarded the Babette Stephens Prize for best emerging talent. Chiara’s theatre credits include Juliet in Romeo and Juliet (dir. Jennifer Flowers), Anya in The Cherry Orchard (dir. Michael Futcher), Alexandra in The Coast Of Utopia (dir. David Bell), and Suzy in Hot L Baltimore (dir. by three time Emmy winner, Dr Robert Benedetti). Chiara is an accomplished pianist and cellist. Her musical talents also extend to dance: she is trained in classical ballet, jazz, hip hop and musical theatre. 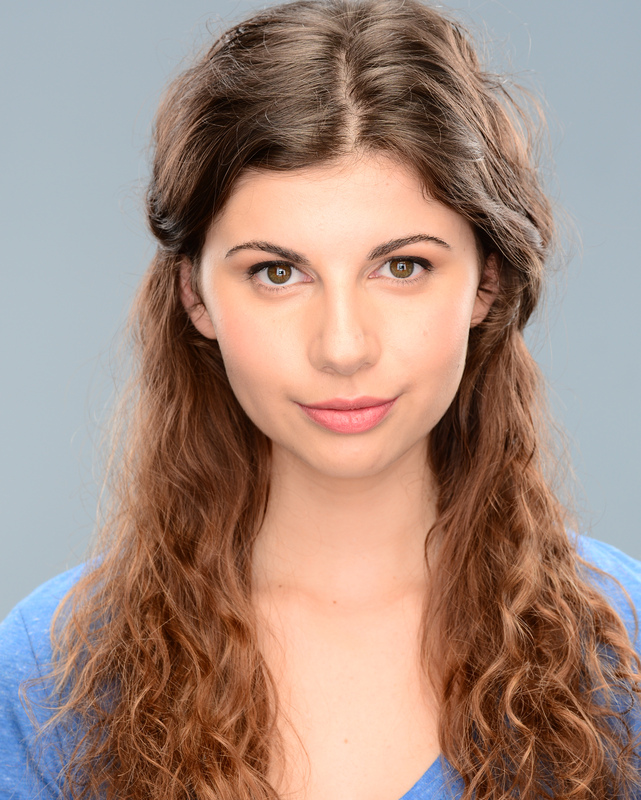 Chiara is formally trained in accent work, stage combat, stand up comedy and improvisation.